In 2014, there were 50 million users on Tinder alone, and as the popularity of dating apps continues to rise, the stigma surrounding them has declined dramatically. So much so that dating apps are being used for more than just the traditional date. Solo travelers are swiping left and right to connect with like-minded adventurers or in-the-know locals who can show them a good time off the beaten path in their hometown. Demand has spawned a wave of dating apps targeted at travelers. It's like having your very own tour guide who knows where all the hip bars, hot spots, and must-see tourist attractions are. Cool, right? For those who wish to keep things platonic and avoid romantic expectations, just be straightforward and honest from the beginning about your intentions. The same safety rules that you follow at home apply overseas. Always meet in a public place and never do anything you don't feel comfortable doing. Interested in testing one out on your next trip? Scroll down to read more about the next crop of digital matchmakers for travelers. 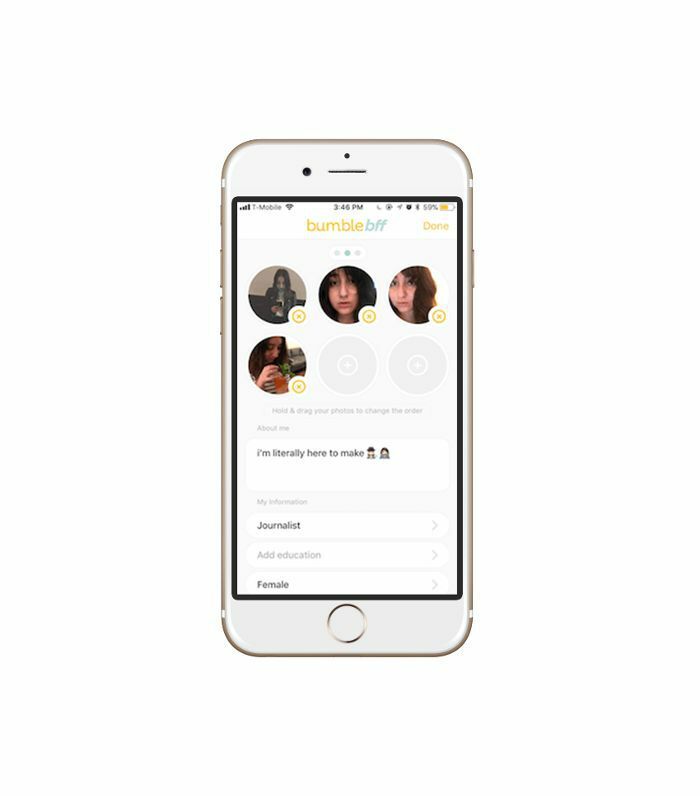 Bumble BFF is a great app for solo travelers who really want to share their experiences with someone else. You can download the app and start connecting with people at your final destination. The app allows you to chat with fellow adventurers in the same place as you or befriend some of the locals who can show you around their hometown and host a unique tour. 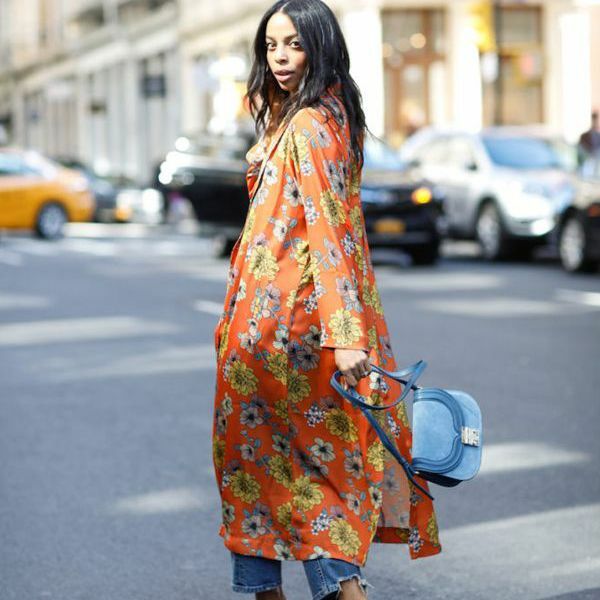 If Miss Travel sounds familiar, you'd be right. The travel dating website has been available in the U.S. since 2012, and it's all about helping single travelers connect with a single swipe. The difference with this site is the ability to offer trips. The site used to have an app version, but now it's only accessible through the dot-com site. However, once you become a member, you can choose to invite someone to join you on an upcoming holiday. 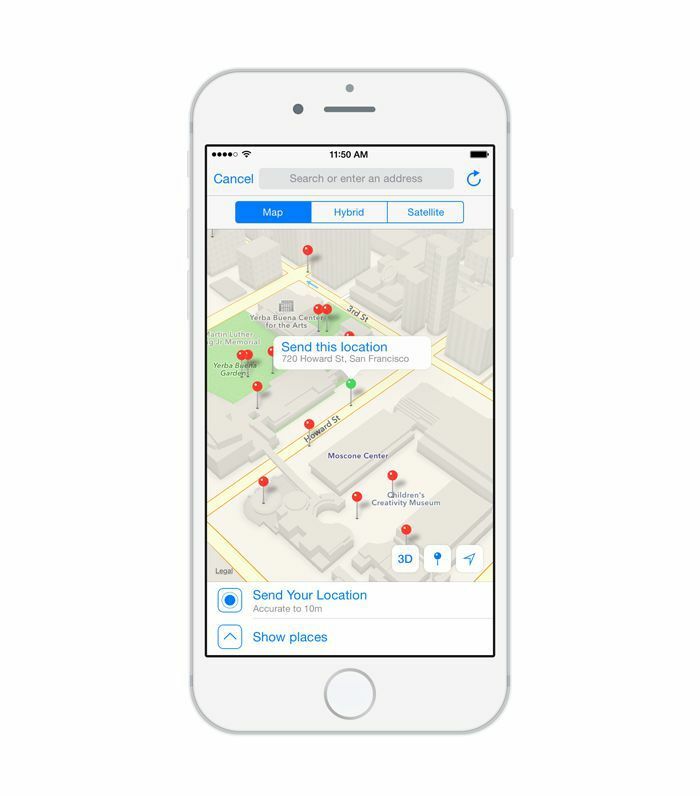 Other apps use GPS locators to connect people while they are already on holiday, but Miss Travel helps you establish a connection with someone so your vacation becomes your first date. Whether you're looking to travel with someone, show them around, or visit them in their hometown, Miss Travel offers it all. You never know who you'll meet while traveling, but you will with TourBar on your phone. The digital matchmaking app lets you make friends (or find dates) ahead of time by connecting you with other travelers or locals before your trip. Say you were planning a trip to Glastonbury Festival but everyone at home canceled on you—well, TourBar can help you find out who's going and help you meet up with them when you're there. This app takes the solitude out of travel and is specifically targeted at travelers looking for friends or a personal local guide to explore together. Simply download the app and start finding others who will be there too. Who you match up with or not is entirely up to you. 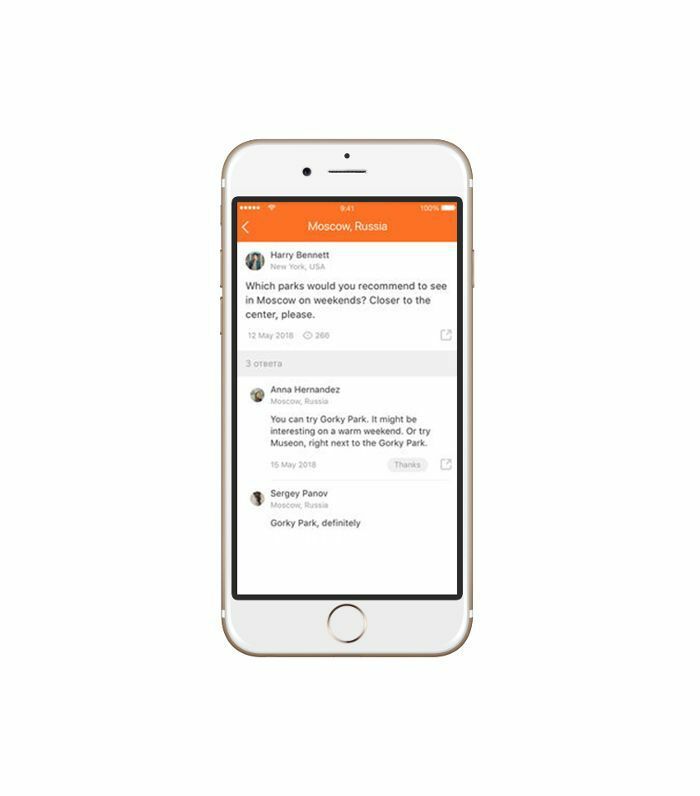 Once you accept, you can chat within the app and start making plans. Flip the Trip is a widely popular app that helps connect 43,000 travelers with like-minded companions in over 4500 cities. Not only will it match you up with fellow travelers, but it also allows you to meet locals and have them answer your questions too. Head out together for a meal, go dancing at the local hot spot, have a drink at the coolest pub downtown, or just tour the local area. 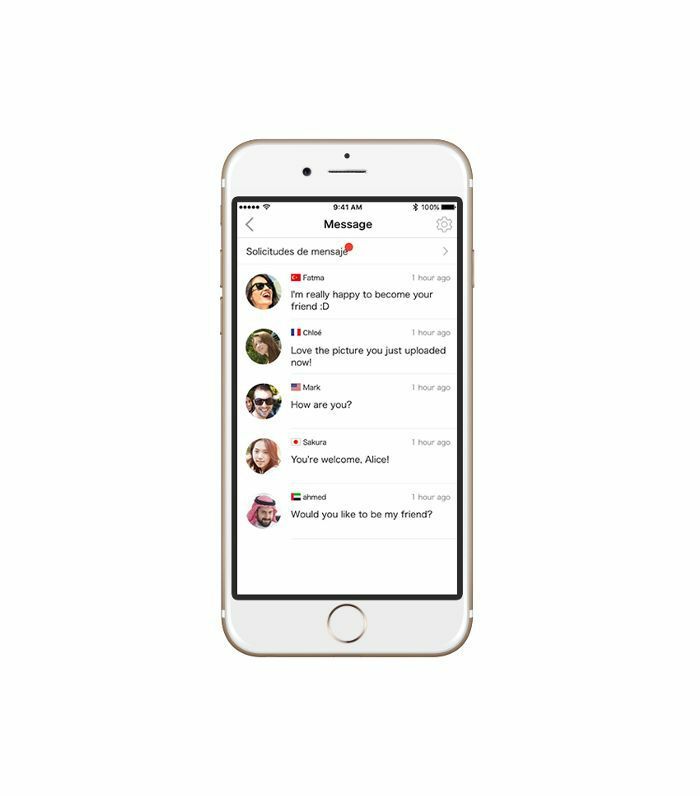 There are literally thousands of people all over the world on this app from the USA to Europe, Asia, and India, so swipe and see who's up for a bit of fun in your city. There is something so liberating about traveling solo. I learned so much from the experience, but there were definitely moments I truly wished there was someone beside me to share in the sights and sounds or to share a delicious local meal with. Thankfully, apps like Airtripp allow you to find someone who's also a solo traveler in the same city from 200 countries or a local. And don't worry about your language skills either. This app also sends translated messages. You can even send gifts. 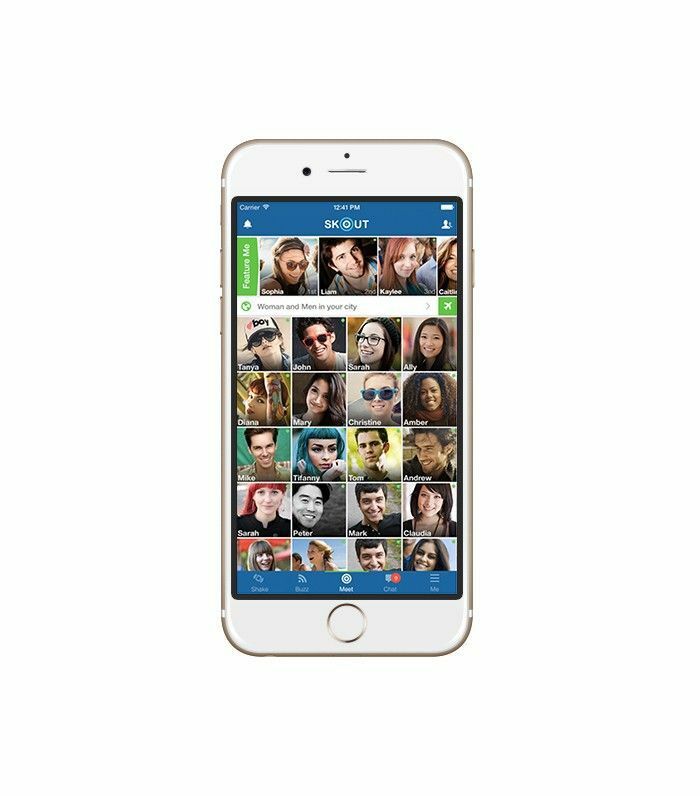 As one of the world's largest apps for meeting new people, Skout can join you with millions of people around the world. You can connect with anyone anywhere using this app. This is especially handy when you're on the other side of the world and you want to explore the neighborhood but can't speak the language. Skout brings people together, whether it's a concert in New York, a hike in Hawaii, or a local bar in Barcelona. As you're meeting people on your travels IRL, you'll need a way to keep in touch without using tons of data. 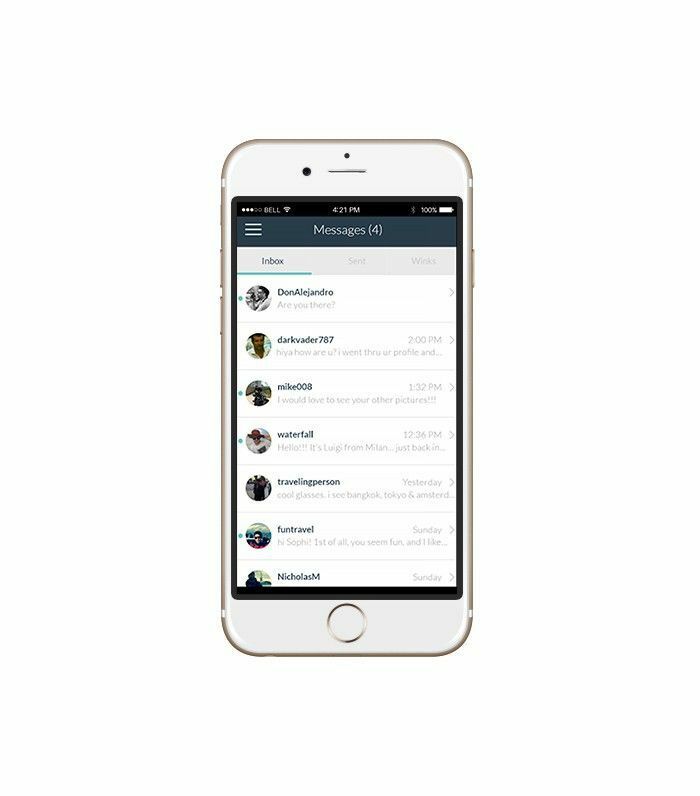 Enter WhatsApp, a free messaging and calling service that's used all over the world. All you need is an internet connection—you'll then be able to chat with your international beau and even drop pins so it's easy for you to meet up at the local café. This story was originally published on January 12, 2016, and has since been updated.